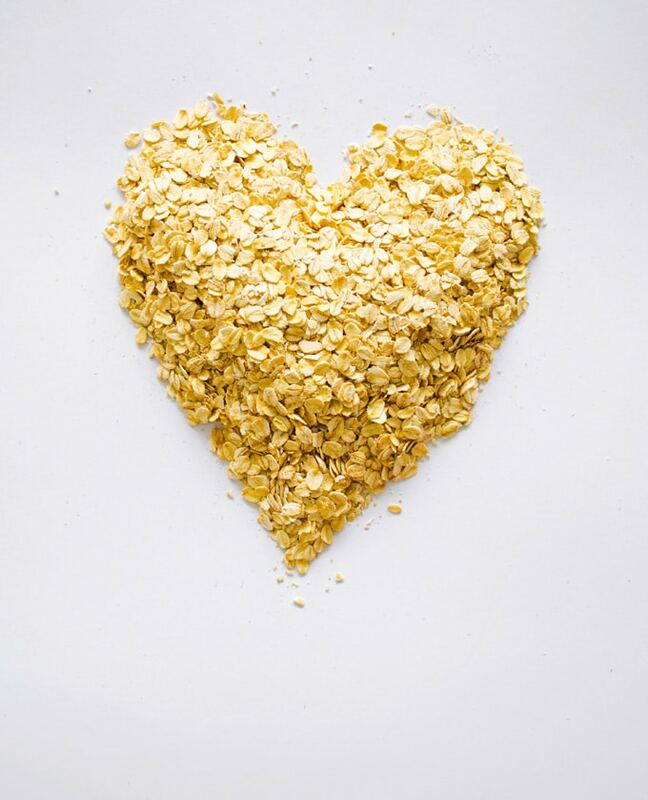 We’re kicking off a new ingredient spotlight, and I’m excited to say the next two weeks will be all about oats! Growing up, oats always meant little brown packages of dinosaur egg instant oatmeal, but nowadays they’re are a blank canvas. They’re the creamy breakfast of lazy mornings, the thickener to smoothies, the foundation to cookies. 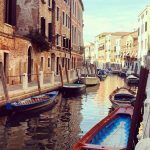 The blank canvas that is oat will be as colorful as a splatter paint piece of art by the end of these two weeks, but first, here’s the low down on what you need to know. 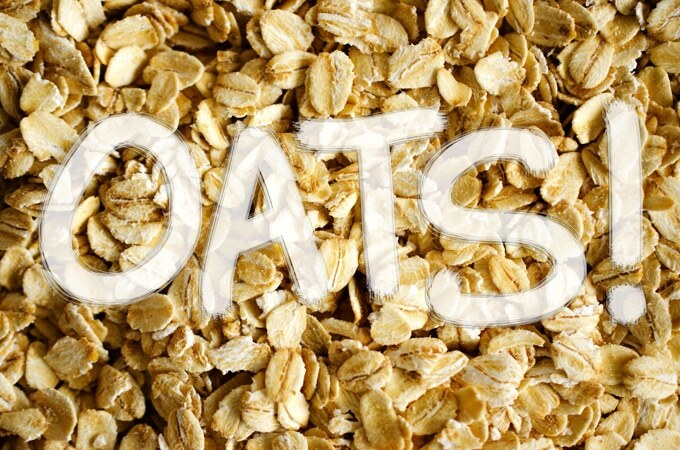 Oats begin their journey as groats, the seed of a cereal grain. They’re usually roasted to make them more shelf stable and to give them a toasty flavor, then processed in a number of ways. 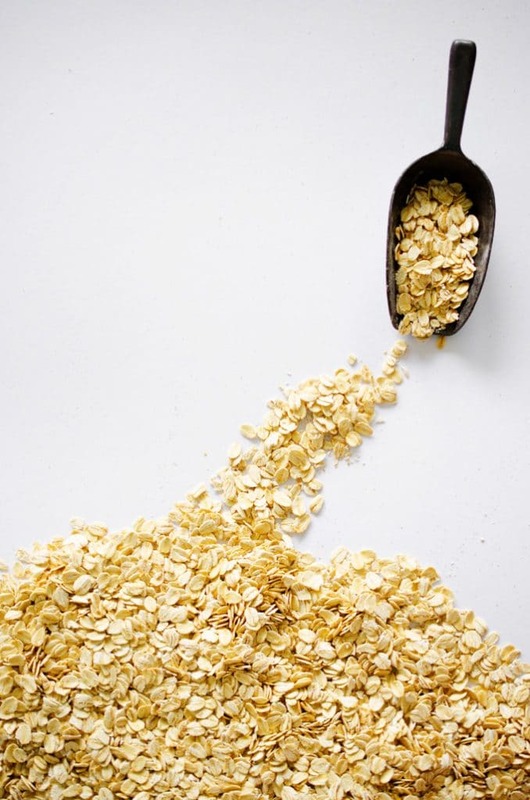 Oats vary in how the groats are processed, and there are generally four ways this can go. Steel-cut: Groats are cut up rather than rolled, giving them an almost rice-like appearance. Because the pieces are larger, they take the longest to cook and have a chewy texture. Rolled (or old fashioned): The groats are steamed to make them pliable then flattened to create disc-like oats. These cook faster than steel-cut and absorb more liquid. Instant: These are precooked and flattened even thinner than the rolled, making instant oats the quickest cooking variation. These don’t hold their shape well, so the result will be a bit mushy. Oat flour: Groats are finely ground into a whole grain flour. This can be used in baking or for thickening soups and such. And did you know that all four variations have the same nutritional values? They all start from the same groat, and are simply processed differently. 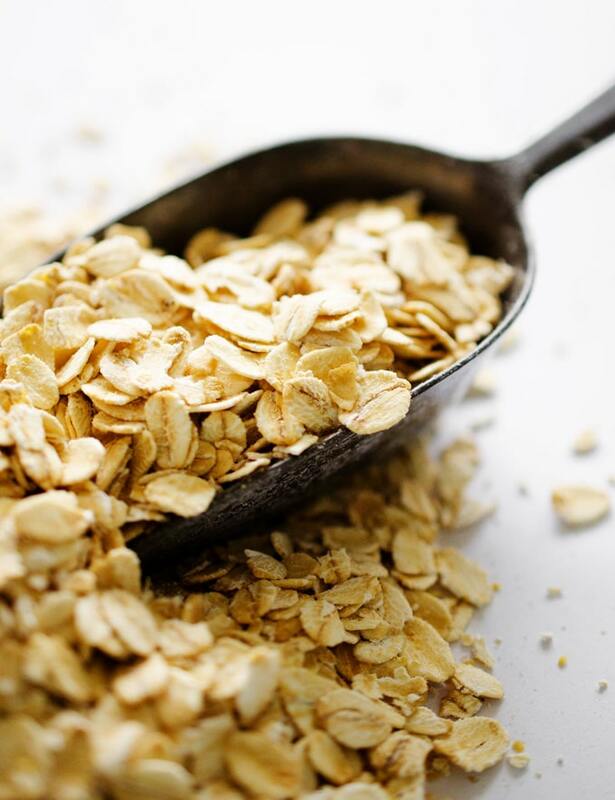 For long-lasting storage, keep your oats away from moisture, heat, and air. 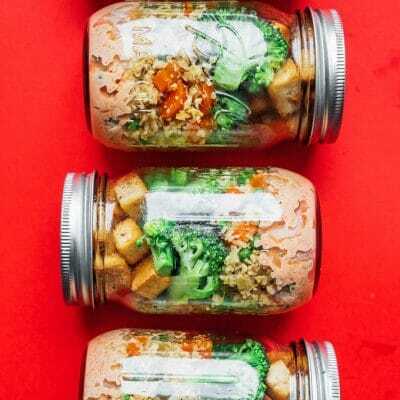 You can store them in an airtight container either in the pantry or freezer for about 1 year. 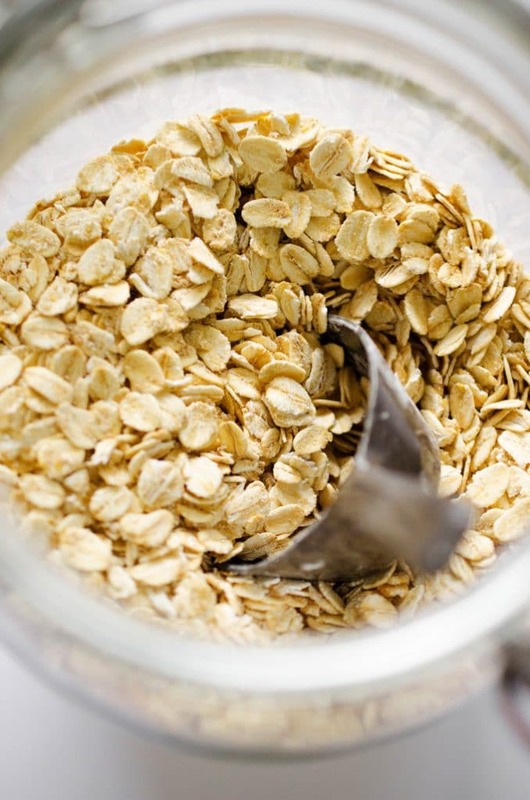 Adding oats to cold water and bringing it to a boil will result in creamier oatmeal, while adding oatmeal to already boiling water will result in more textured oatmeal. Know what you’re going for and cook accordingly! Be sure to add a pinch of salt! And experiment with adding spices like nutmeg, cloves, and cinnamon while you’re at it. 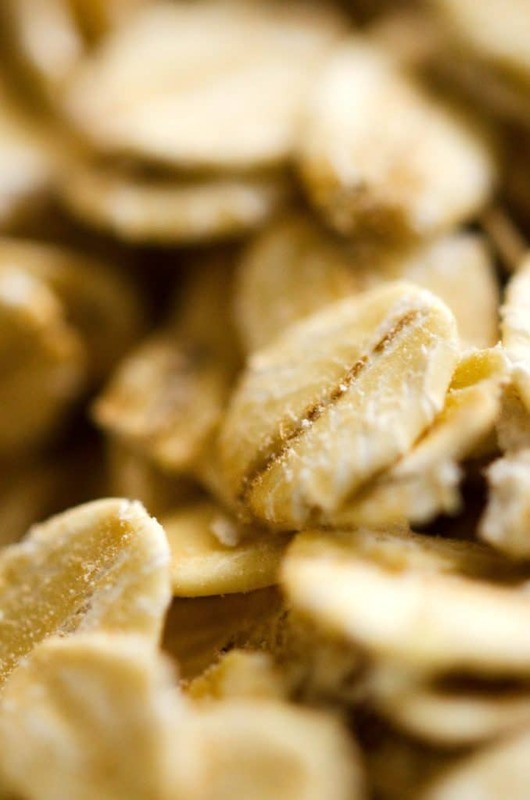 Try toasting the oats before boiling for an even toastier, nuttier flavor. Oatmeal is a blank canvas! 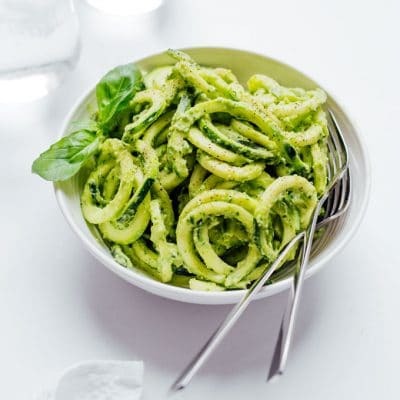 Don’t settle for boring; spruce it up with any number of fruit/spicy/savory additions. 30% DV of Thiamin (Vitamin B1): A water-soluble vitamin that turns your food (carbohydrates) into fuel (glucose). People at risk for deficiency include those with Crohn’s Disease, alcoholics, and those undergoing kidney dialysis. 15% DV of Iron: A major component of hemoglobin, the proteins that make up red blood cells and carry oxygen around the body. This is a non-heme source, meaning it does not come from an animal, and is not absorbed as well as heme iron. I would like to start adding oats to my protein mix for weight gain. Should I heat them up first before adding them in, or just go raw. Also what variation of oats should use for my protein mix?